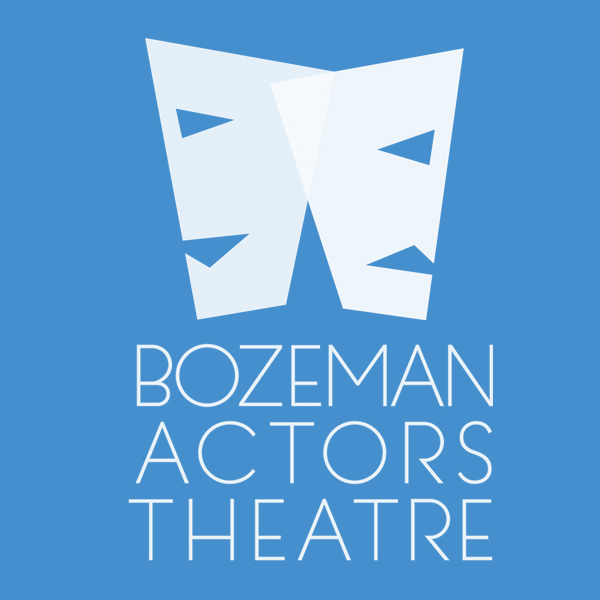 Artistic alliance with a mission to produce exceptional, adventurous, professional live theatre for the community of Bozeman, Montana. 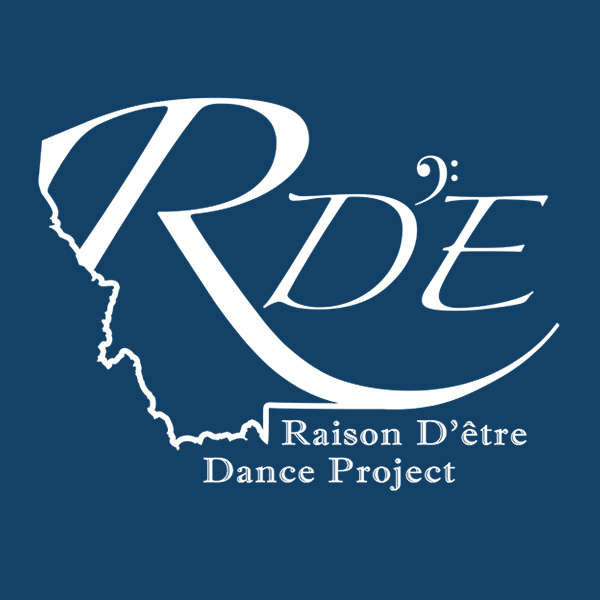 Dance company based in Bozeman, Montana that fosters collaboration between artists, musicians, choreographers, and philanthropic organizations while providing an avenue for visions and ideas. Bozeman, Montana-based organization offering courses, lectures, and lifelong learning opportunities for inquiring adults. Arts institution showcasing theatre, music, comedy, visual arts, and educational programming for the Big Sky, Montana community. 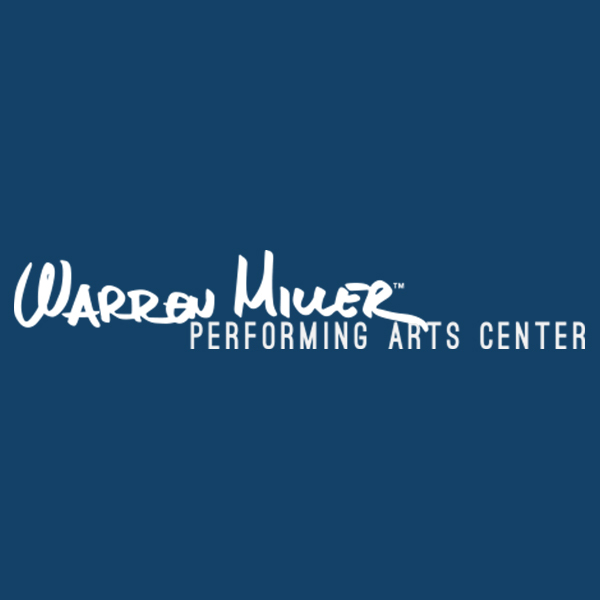 Bozeman, Montana-based nonprofit with a mission to create offbeat, thought-provoking, theatre that empowers all ages and represents the vibrant, local community. Historic, 150-year-old gathering place in Ewing, New Jersey that has been beautifully preserved as a performance space and event venue.